There’s no hard and fast rule about what makes a great car or what classifies one as an instant classic. 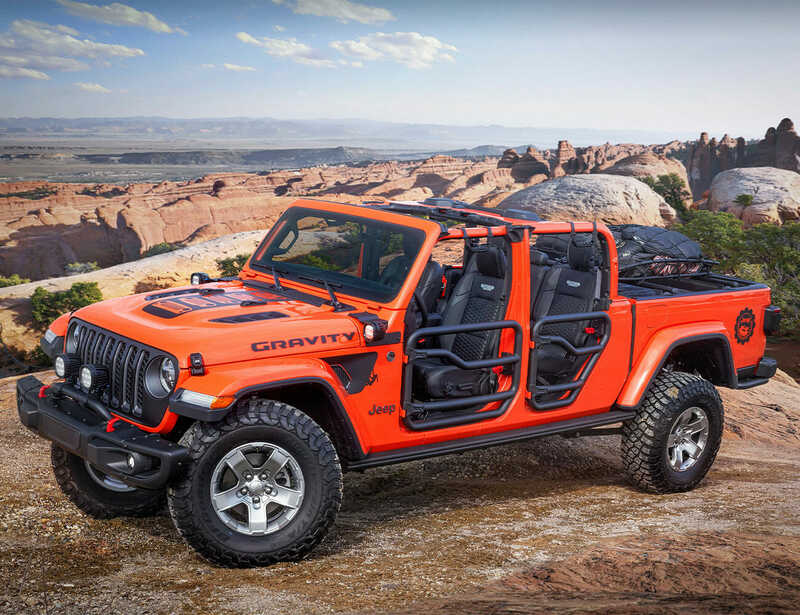 The hall of fame is filled with vehicles like the Land Rover Defender, the Lamborghini Countach, the Citroen DS 21 and the DMC DeLorean, to name a few. It’s an eclectic group. 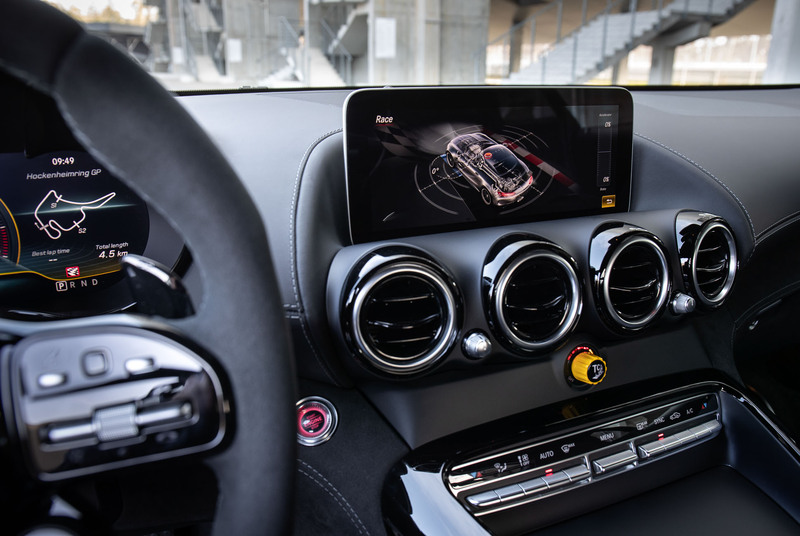 Generally, design, timing, purpose and performance all factors into determining a car’s greatness. When it comes to the last generation of the CTS-V, it’s all of the above. It took Cadillac just over a decade and three generations to get the CTS-V just right. Back in 2004, it was clear GM wanted to move in a different direction to take on BMW, Audi and Mercedes-Benz in the luxury-performance game. But the ghosts of unrefined ’90s-era Cadillacs still haunted the brand. 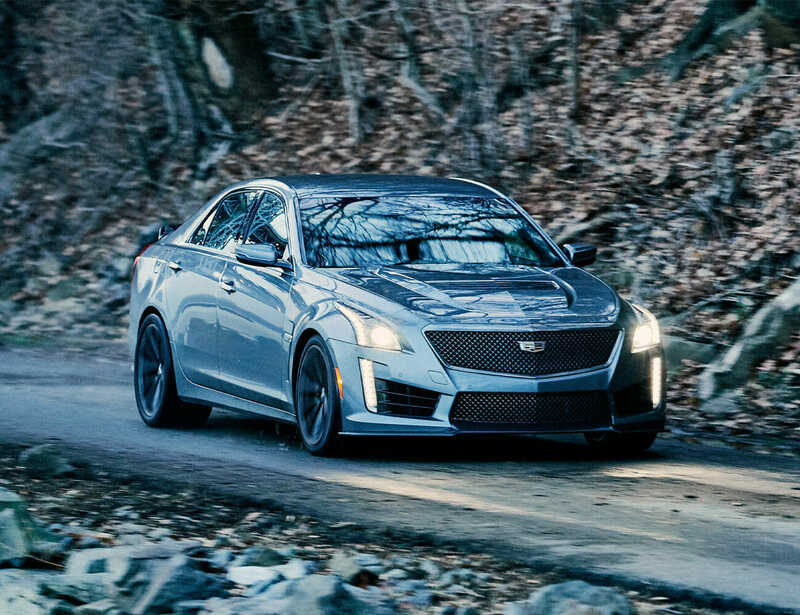 The second generation got a boost in performance but didn’t look any different than the base CTS, and the interior still shouted “GM.” It seemed as though the company be bothered to bring the car to life as more than a glorified Chevy. Barreling down the highway at 70 mph, southbound on I-95, the tachometer was barely above idle. The CTS-V is eerily planted, a sedate drive at legal highway speeds. Then the madness shows. 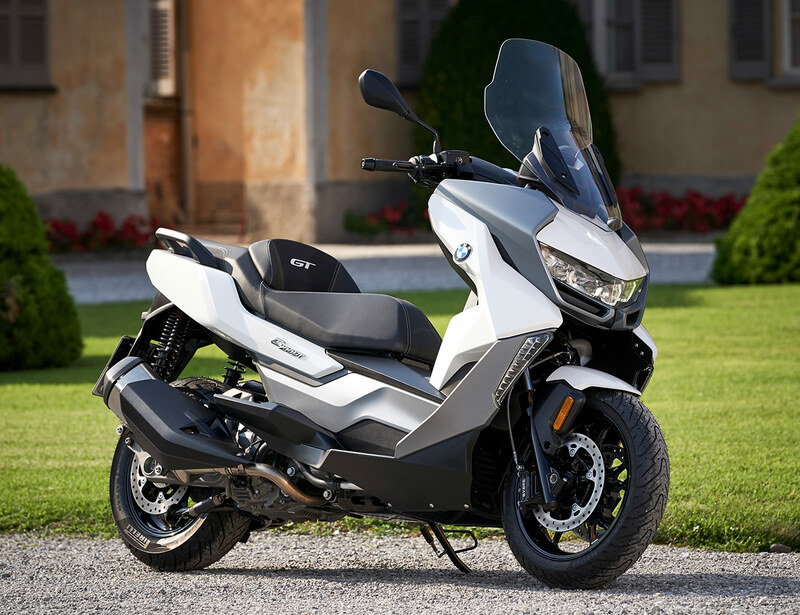 When I put my foot down to overtake slower traffic, if I took too much liberty with the throttle the rear tires will spin. It’ll shimmy and a fishtail at moderate highway speeds. 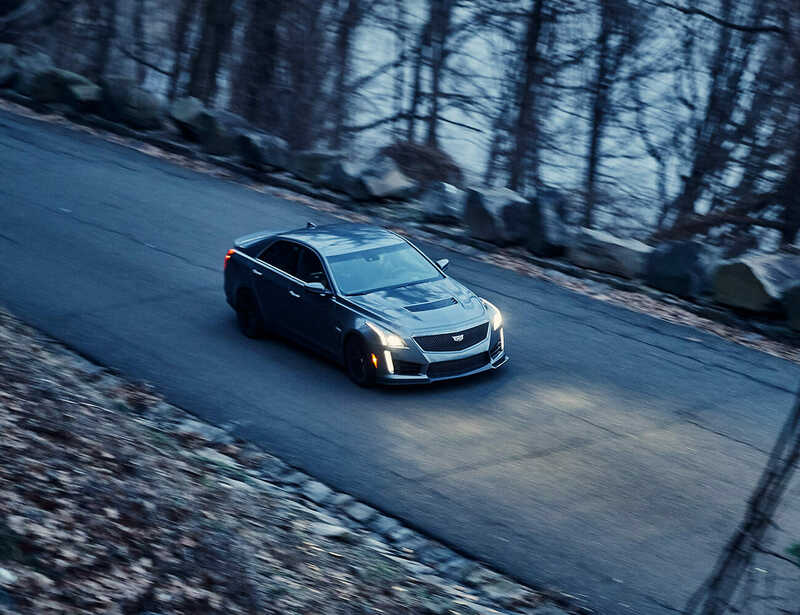 The CTS-V is built for cannonball runs and Autobahn cruising, where it’s most comfortable. That dual-personality powerplant is a major part of the CTS-V’s charm. 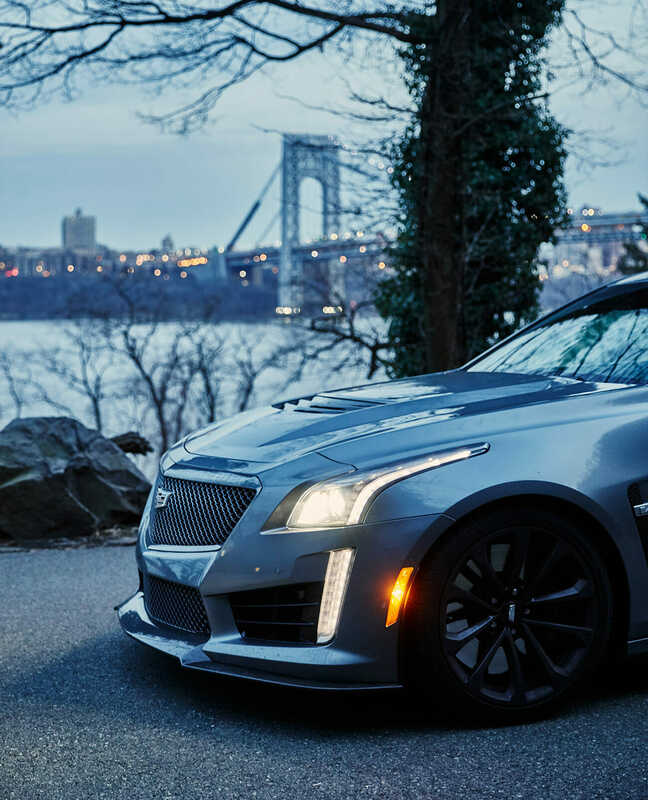 Not only is the CTS-V the most powerful and, with a 200 MPH top speed, the fastest production Cadillac to ever leave the assembly plant, it’s also one of the best handling cars ever to wear the crest. 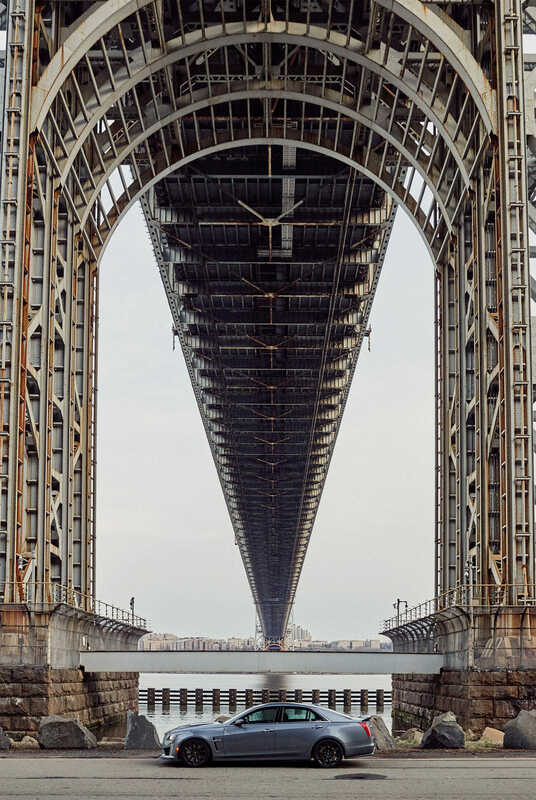 Thanks to Cadillac’s racing engineers, the suspension, aerodynamics, steering and brakes give the two-ton car a hugely stable character at high speeds. It was tuned for the track, but you can probably count on one hand the number of owners who’ve tracked their CTS-V. Instead, that high-speed stability is what makes the CTS-V so damn civilized on the highway, in the rain or carving through slower traffic. The CTS-V has its quirks, just like any other great car, and there’s not a doubt in my mind the last generation CTS-V is an instant classic. It has no other competitors from the US – the Dodge Charger Hellcat has more power, but it’s nowhere near as classy as the Cadillac; the Chrysler 300 SRT8 is a 15-year-old Mercedes E-Class wearing a thin veneer of what FCA calls luxury. The CTS-V is just at home on the Nürburgring as it is I-95, and competes with Germans on style and design too. But the 2019 model marks the end of an era at Cadillac. When 2020 rolls around, the incoming CT5-V will replace it, but the CTS-V is what put Cadillac back on the map, and that’s what makes it so damn special.